One Level Living at its Best! 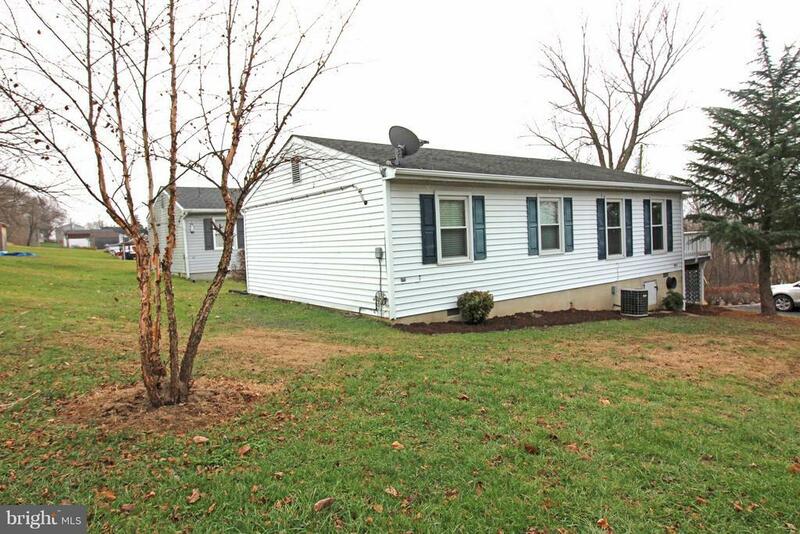 Come view this Adorable 3 Bedroom, 1 Full Bath Ranch Home with Open Floor Plan, featuring New Flooring in Kitchen and Bath, Freshly Painted Throughout, New Light Fixtures, New Refrigerator, New Stove, New Windows, Propane Fireplace in Living Room, Beautiful Landscaping, Workshop Building, on Corner lot, plus much more! !